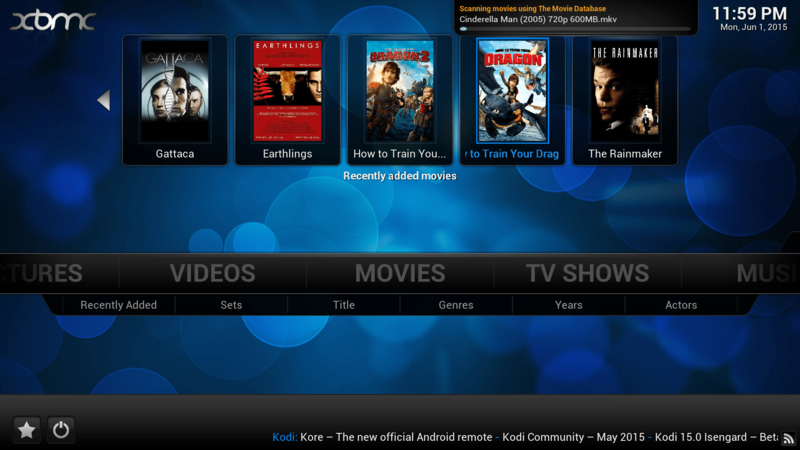 Kodi™ previously known as Xbmc, is an free and open source (GPL) software media center for playing videos, music, pictures, games, and more. Kodi runs on Linux, OS X, Windows, iOS, and Android, featuring a 10-foot user interface for use with televisions and remote controls. It allows users to play and view most videos, music, podcasts, and other digital media files from local and network storage media and the internet. 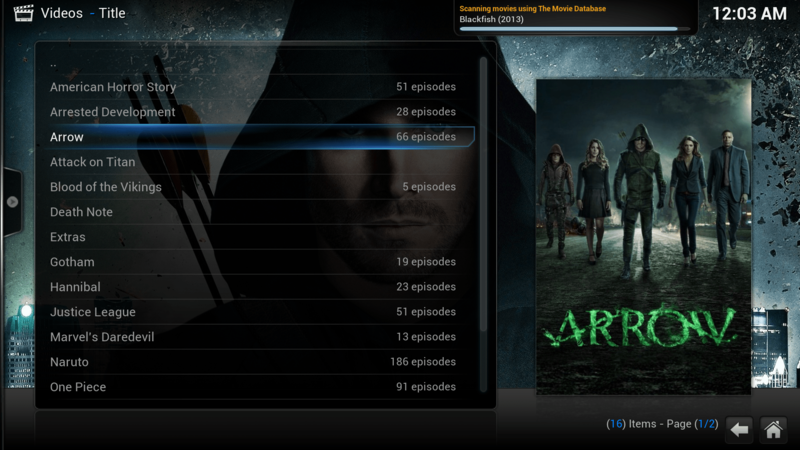 The TV shows library supports episode and season views with posters or banners, watched tags, show descriptions and actors. Kodi can keep all your music at one centralized place along with the cue sheets, album arts (which it downloads automatically) and can create smart playlists. Kodi can do movies too! Supporting all the main video formats and sources, including streamable online media, ISOs, 3D, H.264, HEVC, WEBM. Kodi can import these movies with full posters, fanart, disc-art, actor information, trailers, video extras, and more directly from the web. Along with this you can also watch Live TV. Moreover, you can control total playback of the movie going on the system via your android OS. All is takes is a few minutes of configuratiosdfn. The app which you need to install is KORE or YATSE. These apps act like a remote control to the XBMC/KODI media center.The requirement is, the android smartphone and laptop/desktop should be under same WiFi network or smart phone can be under laptop’s/desktop’s portable hotspot.